Few players have left a bigger mark at the Camp Nou – since his arrival in 1996, he has won the most trophies with the club along with Leo Messi, with a total of 29 pieces of silverware to his name. As well as just the titles, there have been plenty of magical moments in between. 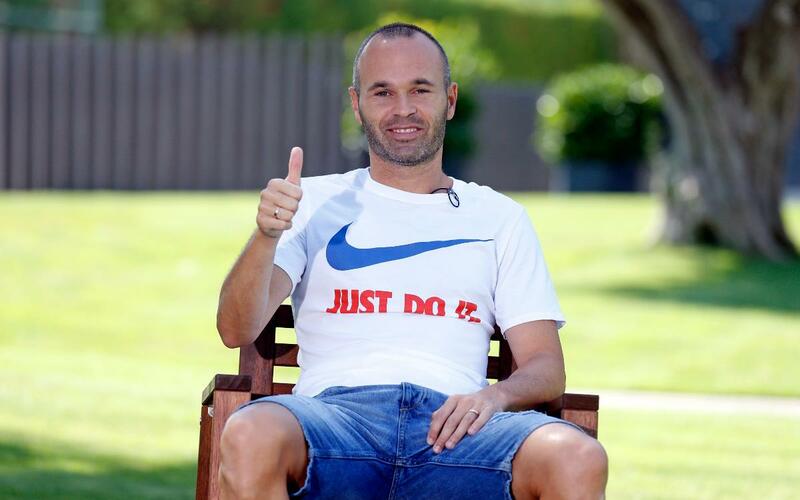 Take a look at the video set up by the club to commemorate his illustrious time at Barça.